You’ve heard it before. It’s cheaper to get past customers to purchase again than it is to find new customers. This is true for most businesses, especially in the crowded online ecommerce arena. Knowing that it’s cheaper to get current customers to purchase from you again, you should make an effort to re-engage your current customers to get them to come back. There are several benefits to reselling to previous customers versus acquiring new ones. First and foremost it usually costs less. That alone is reason enough to spend more time focusing on your current customers. The more times a customer purchases from you, the stronger your relationship becomes. It’s these strong relationships that cause customers to champion your products and services, effectively creating powerful referrals and word-of-mouth marketing that will help drive new customers. Customer accounts can be a double-edged sword. On one hand, accounts can make repurchasing much easier by giving customers easy access to past orders as well as pre-filled shipping information. On the other hand, customer accounts can be a seen as too big of a commitment for new customers. Because of this, most people will choose to checkout as a guest if given the option. So how can you effectively implement and encourage customer accounts while not hindering conversions of first time customers? 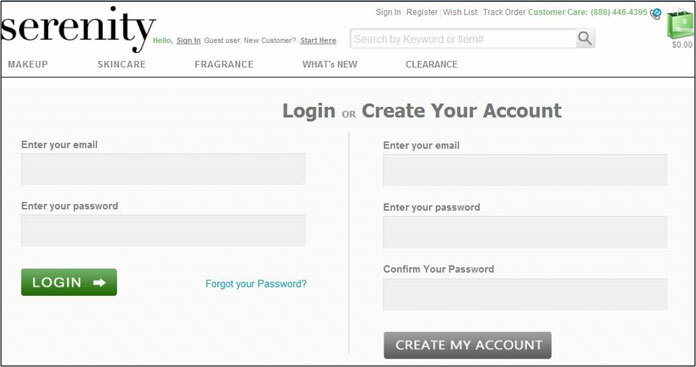 The trick is to provide the option to create an account after the first order has been placed. You can send customers direct invitations to encourage them to activate an account after processing their order via email. As an added incentive, you might offer a discount for creating an account and/or placing their second order. Reward customers for their loyalty. Developing a loyalty membership to your store is another way to increase conversions from your current customers while rewarding them for their repeat purchases. Creating a loyalty program can be as simple as rewarding customers on their second purchase at your store or after a set dollar figure. Shopify apps such as Klaviyo which can automatically email your customer a reward coupon when your customers make a repeat purchase from your store. Additionally, you can opt for full featured and automated loyalty apps like SLoyalty and LoyaltyLion which can reward your customers for a variety of actions they take in your store, including creating a customer account, referring friends and making purchases. Woocommerce Points and Rewards rewards your customers for purchases and other actions with points which can be redeemed for discounts. Contact us to help you set up these loyalty programs on your site. 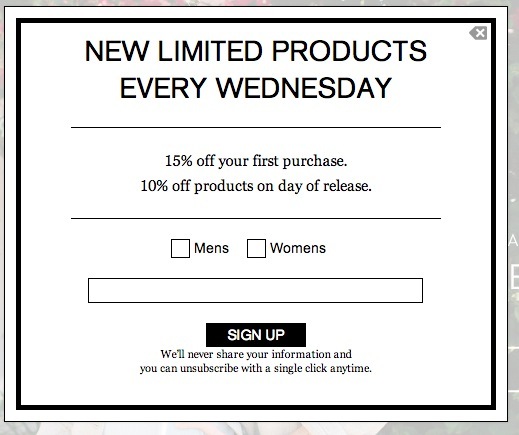 An email marketing campaign like this to all of your customers is quick to implement and can produce big gains. Contact us to assist you with email marketing. Depending on your niche, product mix and margins, sending a small gift to your best customers can be a great way to remind them to come back while adding the element of surprise and delight. Giving an unexpected gift plays to the law of reciprocity which refers to responding to a positive action with another positive action. Use this to your advantage by sending your best customers small and unexpected gifts. It can be as simple as a digital gift certificate to your store, or you can take it a step further and send your customers something that lets them know you went the extra mile because they are important to you. Social media is all about building relationships and who’s better to build and cultivate relationships with than your customers? People who have chosen to ‘like’ or ‘follow’ your company tend to ‘like’ or ‘follow’ your brand for a reason. These people can be your most loyal customers and brand ambassadors. They want to hear more about new products and promotions so it’s important to use these channels regularly to make sure you’re connecting with these people and driving them back to your store often. Keep in mind that Facebook only shows your posts to 5%-10% of your total fans. This means, you should be posting often enough so that you’re regularly reaching all of your fans and customers. Be careful with discounting your products. For many ecommerce merchants, margins can be tight and if your customers become accustomed to discounting they may expect it all the time. However, discounting can also be a really effective trigger to bringing back customers that haven’t purchased in a while. Experiment with offering credits to use at your store (i.e. $10 towards any purchase) versus a percentage discount (i.e. 10% off any purchase). The credits make the offer feel more tangible and makes the customer feel like they need to spend it, otherwise they are wasting money. Sending out discounts to dormant customers can either be done manually if you have a relatively small customer list, or, it can be automated through email apps. Your current customer is the best asset your store has. They already know your brand, they know your products and they know your service. Focusing your time and energy on this group can be a powerful way to supercharge revenues for your store. Email marketing is one of the most effective ways to reach customers today. So without an effective email marketing strategy, businesses will face challenges in actually reaching and engaging subscribers. 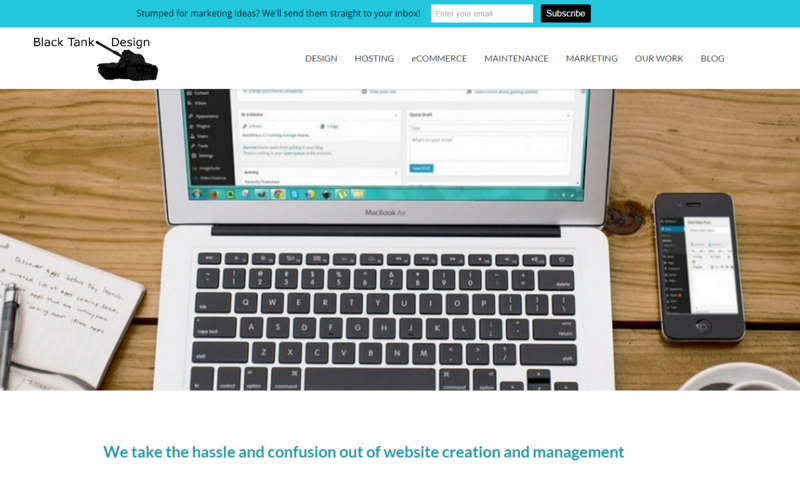 Disappointed with the results of your email marketing campaigns? Consider fine-tuning your strategy by using effective email marketing techniques backed by data. If you aren’t getting clicks, then you are wasting your time. Personalizing emails with the recipient’s name may work against you according to research. Given the number of phishing, identity theft, credit card fraud, etc. many people are wary of emails with personal greetings. While relationships need to be built via personalization, it needs to be conducted in a meaningful manner. For example, emails that refer to a recipient’s past purchase patterns and suggest associated or related products have been shown to trigger positive responses in 98% of recipients. 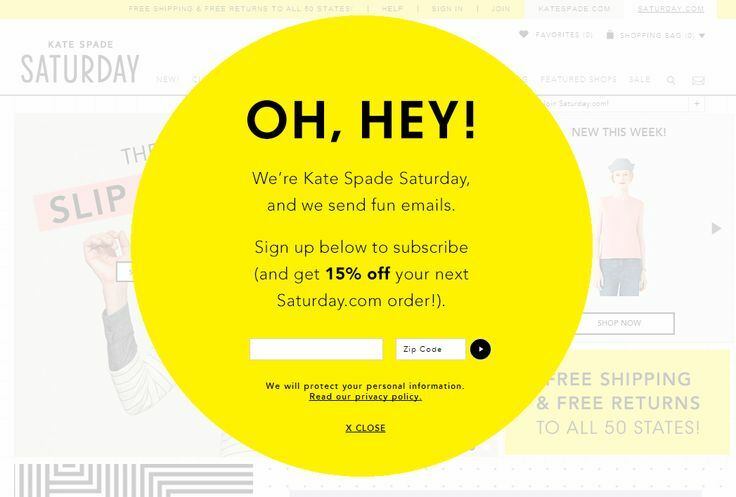 How can you create effective email marketing campaigns that are personalized to recipients? Subject lines with 60 to 70 characters shows no increase in email open rate or clickthroughs. Subject lines with less than ten characters had open rates of 58%. Consider for example, President Barack Obama’s election campaign emails. They were known for using email subject lines like Hey or Wow, which worked very well. The vast majority of the $690 million raised online, came from fundraising emails. How do you create subject lines that work well for you? What is the best time to send emails? There is no one rule that fits all audiences. However, data may help provide a guideline for creating a hypothesis which could then be tested out. Experian marketing services found that the best open rate was between 8 pm to midnight. It also performed best for click-throughs and sales. Why does it work? Because giving something away for free reduces the friction involved in initiating engagement your audience. A popular way of increasing email leads and increasing email opens is to use contests or giveaways. Incentivibe, for example, increased their email subscriptions by 200% by doing so. Mobile opens accounted for 53% of all email opens in Q3 of 2014. This is an indication of the need for email marketing campaigns to be responsive. Crocs tested responsive layouts for their emails. They found that responsive designs resulted in a 7.06% increase in CTOR and an 8.82% lift in engagement. How can you implement a responsive design? Social media networks get less engagement. But, they can be powerful ways to build your email list and to continue to engage your audience. Nearly 85% of people who use the web, use email as opposed to 62% who use social media networks. Research shows that on average 63% of an email list is inactive. In other words, these people are less likely to follow up with your follow up emails. So how can you re-engage these subscribers? Re-engagement campaigns are a good place to start. How do you re-engage inactive subscribers? Identify the inactive subscribers on your list. Re-ignite interest in your inactive subscribers by sending them an email. Let them know they’re missed, and you want them back with a subject line that says just that. Consider giving them a special offer or discount. Move those who respond to the active list. Let those who don’t respond know that they will be removed from your list if they don’t respond within a specified time frame. Remove the non-responders from your list. 65% of users prefer emails that contain mostly images vs. 35% who prefer text mostly. 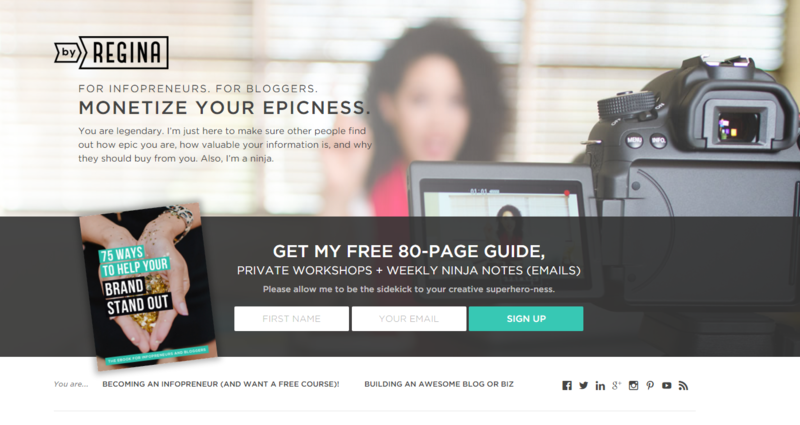 Why use calls to action (CTA) in your emails? CTAs that offer high value at low cost to the recipient get more clicks. Using CTA that is button based increases click through rates as compared to link based CTA’s by 28%. Don’t send any emails without testing to make sure it works. A/B testing also plays a key part in testing. Consider running tests around subject lines, calls to action, and content to see what works best for engaging with your audience. As with most marketing efforts, being able to create effective email marketing campaigns is a process. It requires a combination of good strategy, planning and analyzing data to make improvements to your campaigns. The only way to learn and improve is to start emailing! Building your email list may be one of the most cost effective ways of increasing potential customers. But collecting new emails isn’t as easy as it used to be. Customers are inundated with spam emails every day. We’ve all been there. You sign up for what you think will be a monthly email, then recieve daily emails that clog your inbox. And worse, you start recieving emails from 3rd parties. Say what you will do. If you say monthly, stick to that. Don’t change to a weekly email unless you first give notice to your list. NEVER sell your email list to a 3rd party. Your customers depend on you for privacy. Respecting the customer is worth more than a commission. Always offer an opt-out link. It’s the law. 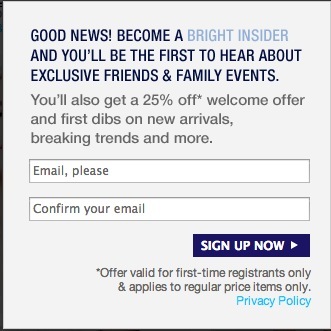 But how do you get spam-weary customers to sign up for your list? Like anything else you sell, you need to entice them and make it worth their while. Why will your list be beneficial to them? What will they learn? What will they get for their time? The sign-up form has to be new and interesting. No one wants “newsletters” anymore – who has time to read a long newsletter? Collecting your email list is only the first hurdle to increased sales. Deciding what to send and how often takes insight and planning. Ready to revamp the way you collect emails? 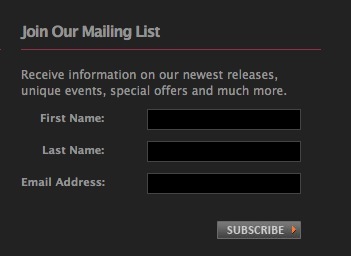 Contact info@blacktankdesign.com – we’ll help you personalize your sign-up forms. With more than 2.5 billion camera phones in use, we are entering a new dynamic era around image creation and content. 10% of photos taken by humankind took place in the last 12 months. Photos are becoming the “universal language”. The fastest growing social media networks are not surprisingly Facebook, Tumblr and Instagram. Pinterest is one of the first platforms that allows you to interact with static images. These social networks are the names on everyone’s lips as they have embraced the visual medium and have made it easy to upload and share images and photos online. Aim to create ORIGINAL ’native’ images, incorporate your product and services in an image, as well as YOU. If you are a chef take images of the ingredients, cooking process and final product. If you are a designer take runway pictures, behind the scenes pitcures of fashion shoots, design concepts or of people wearing your clothes.